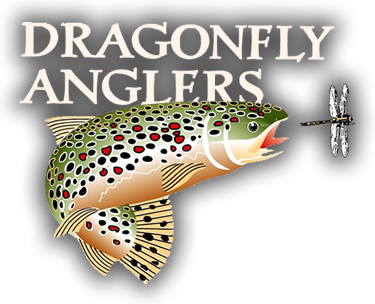 Established in 1983, Dragonfly Anglers has been guiding fly fishermen throughout the Gunnison/Crested Butte area before fly fishing was the thing to do. 2019 is our 37th season guiding and every year the fishing gets better and better. What’s the secret to our 37 years of success? The first and most important piece of this long lasting puzzle is the unending resource and the protection of that resource. The variety of water that we have in this valley is beyond belief. After 30 years of guiding myself, I still find water I have not fished. Another factor is choosing the right people to represent your business. 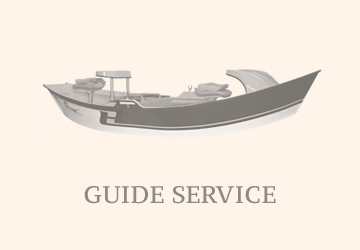 The Guides here are year-round residents and are committed to achieving satisfaction by seeing the people they guide be successful. They are able to combine all factors on any particular day on the water to give you the best chance for success. 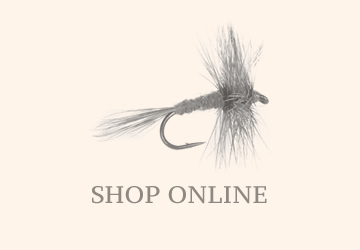 Also qualifying for contributing success is the fly shop, which is equally represented by professional individuals and the top fishing products in the industry. 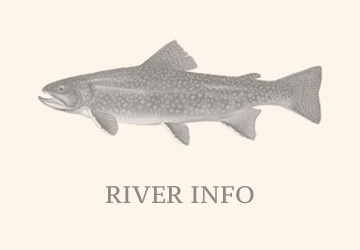 Read more here . . . .
As Crested Butte's exclusive Patagonia Plus dealer, Dragonfly Anglers has access to Patagonia's entire inventory in real time. What that means to you is that we can special order any product that is currently available and have it shipped directly to your door, free of charge. If you live out of state, you will also save local sales tax, making it both convenient and economical to support local business. Shop our storefront at 307 Elk Ave in Crested Butte, CO or call the shop at 970-349-1228 for any questions or to order. Have you connected with us on Instagram, yet? 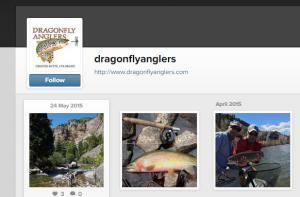 Follow us to see the latest Dragonfly Anglers adventures!